Darkness, illness, accidents, and unfamiliar phenomena - what else could account for these, if not witchcraft? At a time when the specter of Hell was a daily reminder in the Puritan life, it was easy to believe that all unfortunate events were caused by something - or someone - evil. Thorough yet elegant, Schiff’s writing from the point of view of the villagers, especially the adolescent girls, immerses the reader in late 17th century New England. Hysteria, ignorance, revenge, righteousness, suppressed emotions - all converge into horrifying injustices. 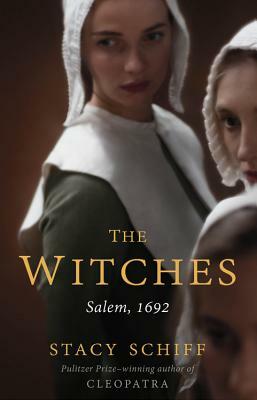 You’ll never think about the Salem witch trials the same after reading this fascinating history.